Combining a 6.21 inch AMOLED display with a sleek and lightweight design, the Xiaomi Mi 8 is the perfect device for watching your favourite content. It’s also ideal for selfies, thanks to a 20MP front-facing lens packed with great features. The front of the Mi 8 is dominated by a 6.21-inch Full HD AMOLED display that delivers impressively sharp images. The discreet notch design that contains the front-facing camera and speakers allows the device to achieve a considerable 83.8% screen to body ratio too. 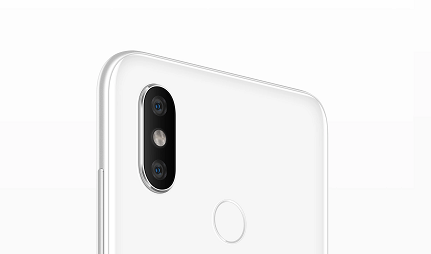 The back of the device is home to the dual-lens rear camera and fingerprint scanner, which blends discreetly into the vibrant, glossy glass back. The Mi 8 opts for curved edges and a smooth finish, giving the device a premium feel. 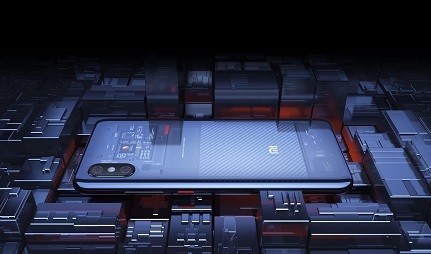 The Mi 8 pairs a 12MP lens with a secondary 12MP zoom lens for its rear camera. This ensures quality snaps in tricky conditions, such as a low light environment or focusing on far away subjects. The front-facing camera measures an impressive 20MP and comes complete with a whole range of filters, touch-up and beautifications modes – allowing you to obtain social-media ready selfies easily. 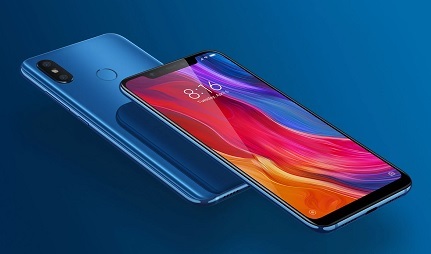 The Xiaomi Mi 8 is powered by an advanced Qualcomm Snapdragon 845 chipset, so you're sure to be impressed by the speedy performance of this device. You’ll have no issues using and opening plenty of power intensive apps at once and you’ll be able to game and stream freely without any lagging or long loading times. 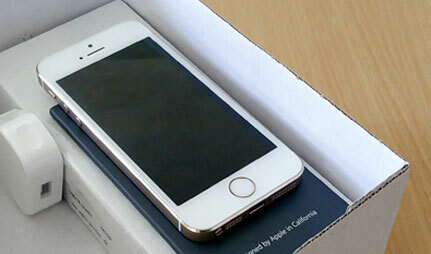 It’ll also keep you going throughout the day with its sizeable 3,400 mAh battery. However, when you do end up running low, you’ll be able to power up in a hurry with fast charging.